3.50 Brand New 89978 In stock! Order now! A taste of the Mediterranean... Sundried tomatoes and mature cheddar cheese prove to be a winning combination! 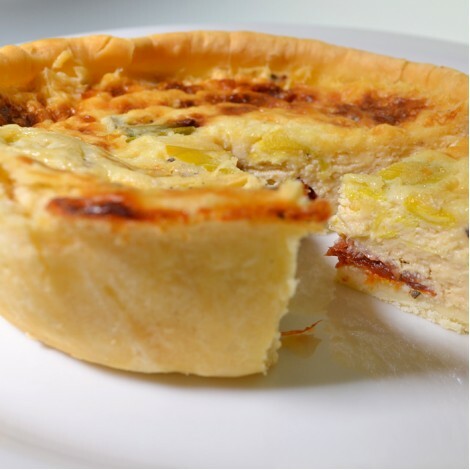 Gluten free flour, butter (milk) mature cheddar cheese (milk), sun dried tomatoes (milk) (eggs) seasoning. .